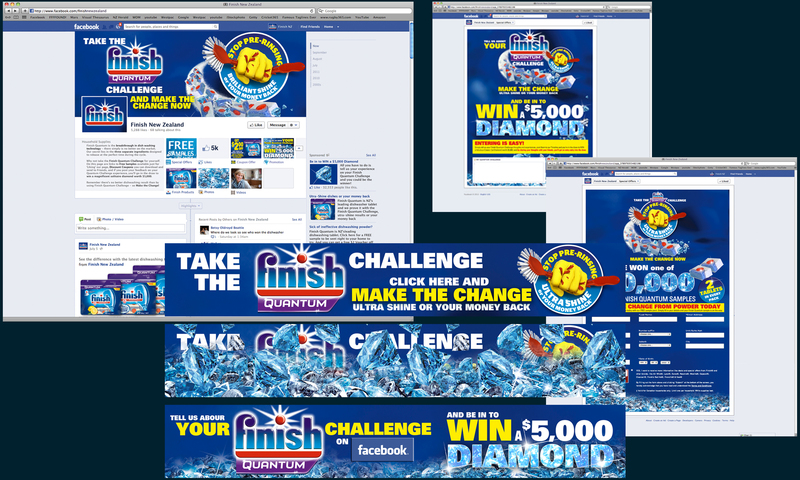 Picking up on the 'Diamond Standard' theme I created a Facebook campaign across the Finish Facebook page supported by banner ads and other digital media advertising channels. The campaign also involved a trial sample campaign to those who responded to the Facebook activity. 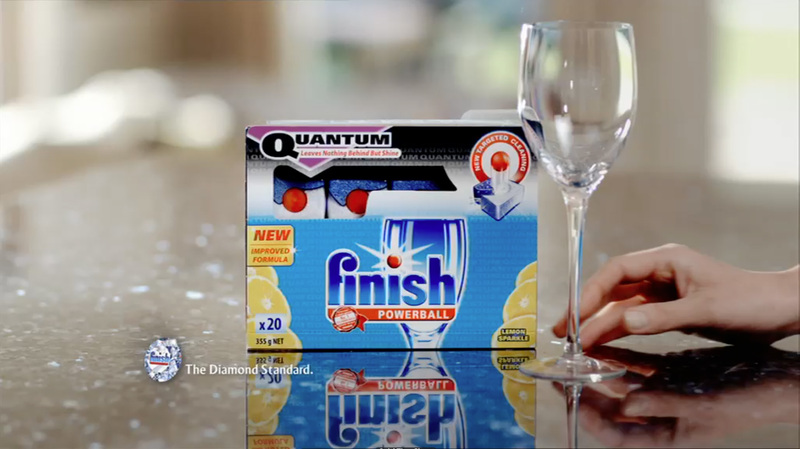 The campaign was so successful that it we added a shopper marketing element.